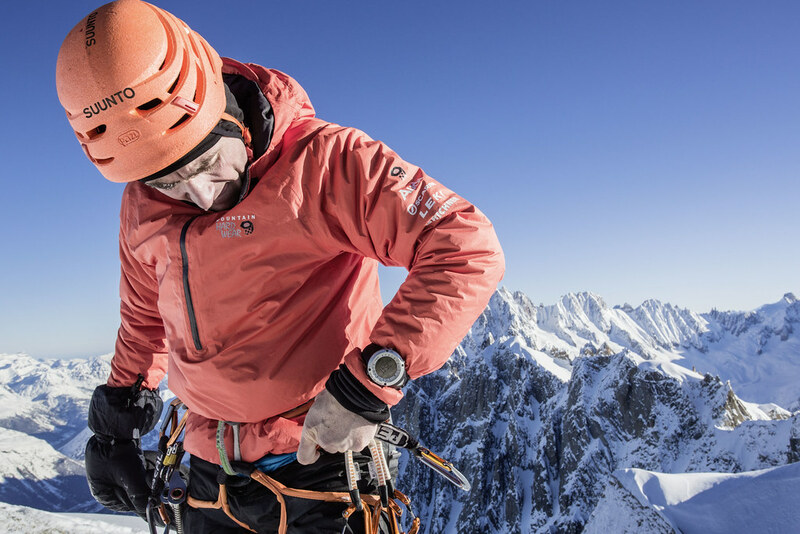 What would you ask one of the world’s top alpinists? 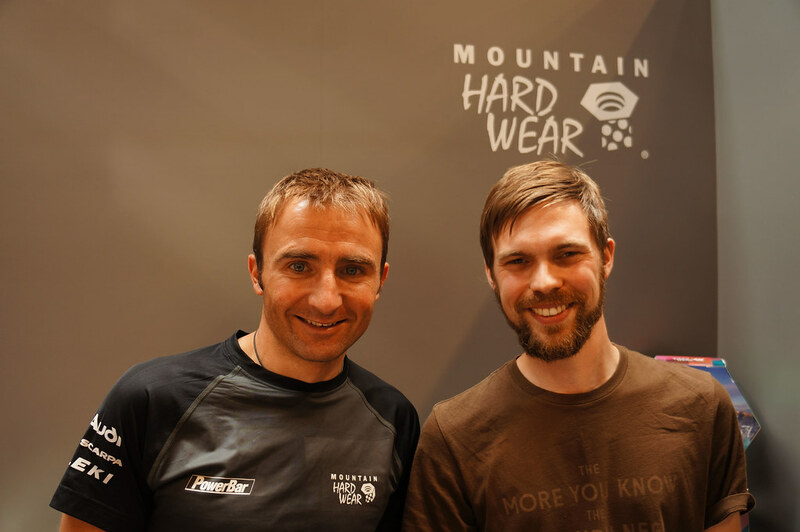 Thanks to Mountain Hardwear I had the chance to meet Ueli Steck at the OutDoor 2013. 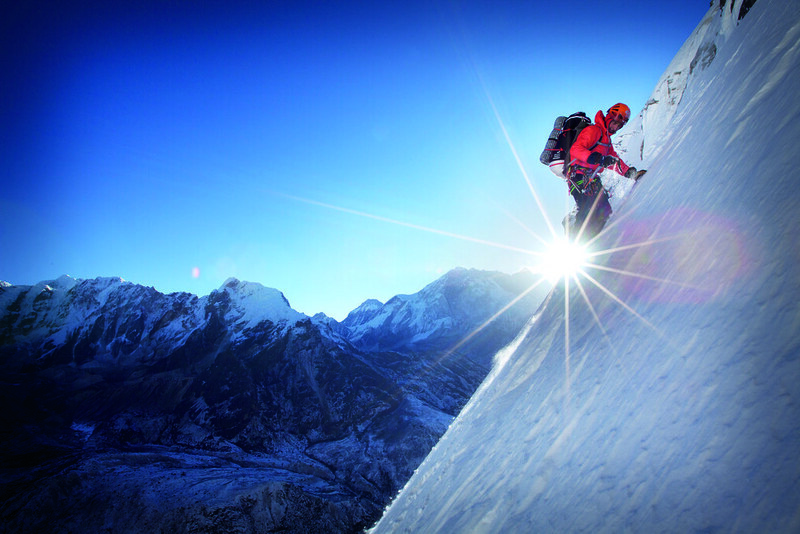 At first I couldn’t believe my luck - I, meeting Ueli Steck, a person I admire a lot? Yes, my contact at Mountain Hardwear confirmed me, I was booked into his calendars and would be able to interview him at the fair. Wow. Ueli was completely relaxed, a very easy going person to be around. My nervousness was away seconds after the introduction, and after a bit of small talk we started the interview. I decided from the start that I’d like to do the interview in German, as it’s both out mother tongue and felt more natural than two German-speakers talking in English. Adding subtitles was easy enough so that also others can understand what we talked about =) After I switched off the cameras we talked a bit more in private, and I even got a autograph card for a friend. Then the Swiss Machine and I headed back out to the Mountain Hardwear booth and chatted there a bit more, before I said my thank yous and good byes and headed to the next meeting, though truth be told I’d have gone to Switzerland with Ueli for some climbing and hiking in a hardbeat!